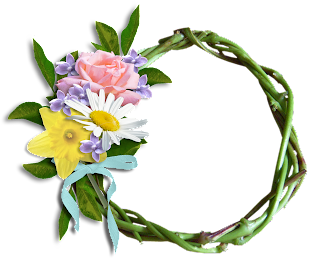 In honor of the Royal Wedding (yes, I watched some of it!) 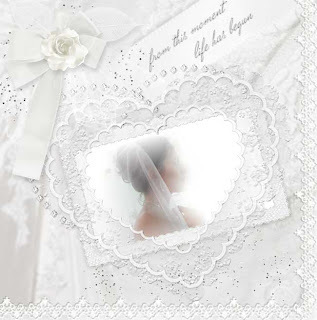 I made a QP for you from the new kit I'm working on for wedding memories called From This Moment. 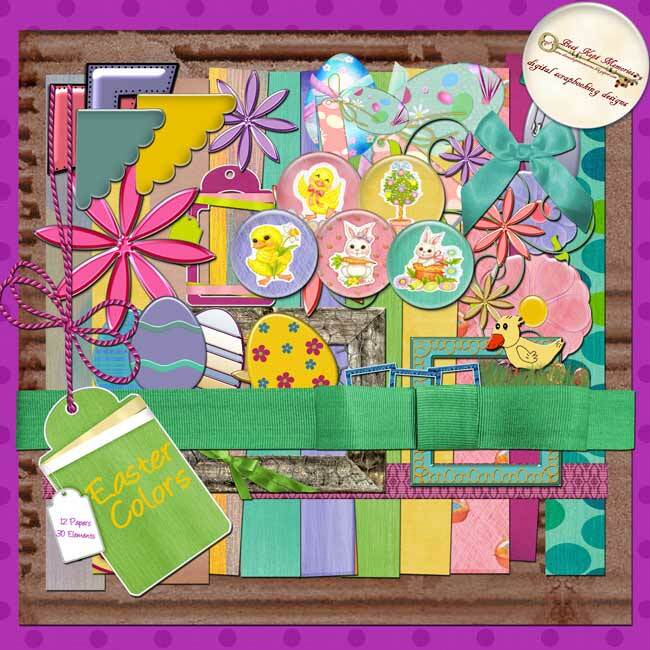 PLUS starting on May 1 I'll be giving away my first full kit - Naturally Spring - in pieces by daily download! 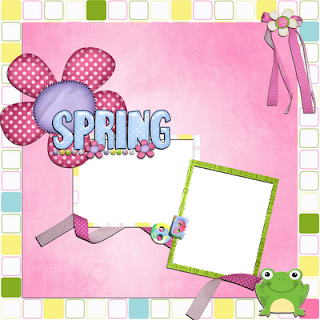 You can see freebies I've made from this kit in earlier postings - the download links are still good, so please help yourself! Have a great day - hope the sun is shining where you are. Please remember to keep all those who have suffered through the horrific storms in the Southern US in your prayers! 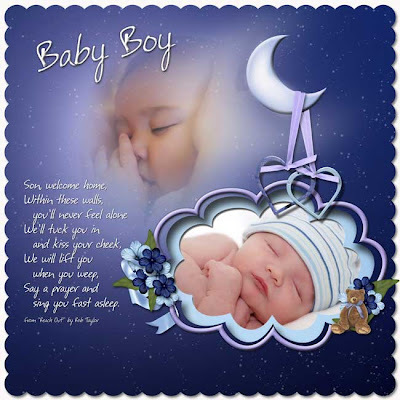 Click on preview for download link. Note: the QP does not come with the wording or the picture of my beautiful friend Lindsey! 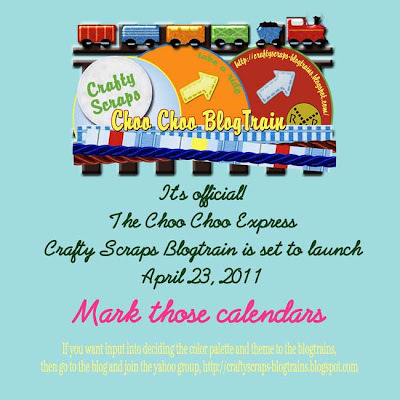 The CHOO CHOO BLOG TRAIN has arrived with FREEBIES for you! Today is the day - IT'S HERE! 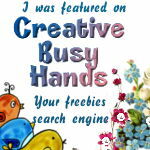 If you are here, I hope you started at the Crafty Scraps Blog Train and picked up the FREE Quickpages there. Be sure to SIGN UP so you have input into next month's goodies - it's simple, free, and you get lots of extra free stuff. Click on the train above to join! pssst ... check out my previous posts for some more EXCLUSIVE freebies that match this set! Be sure to go to all of the stops - these ladies have been working hard designing some absolutely beautiful kits, clusters and QPs for you! REMEMBER - YOU can help decide future themes, colors, and get EXCLUSIVE FREEBIES - SIGN UP NOW! 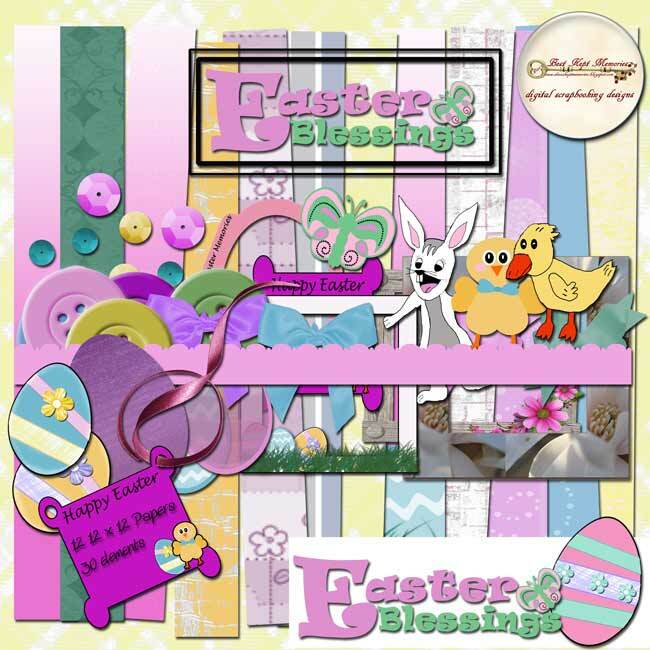 New Easter Kits and some FREEBIES! 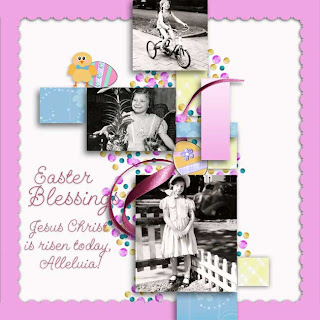 Easter is already HERE! THIS WEEKEND! Not sure how time went by so quickly, but here we are. 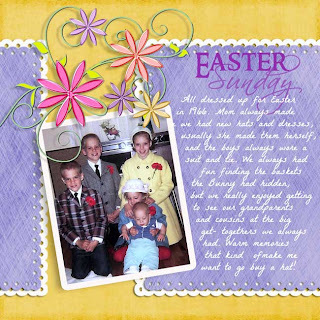 I've been doing some scrapping with Dina from Best Kept Memories Easter kits - take a look, and be sure to scroll to the bottom for the link to the freebies. Here are a few layout samples I put together. . .
Now for the Special DEAL Dina has for you! Click the preview to get to the store! for the freebie and the rest of the news! Now for the FIRST FREEBIE! Dina has 2 lovely Quickpages for you. 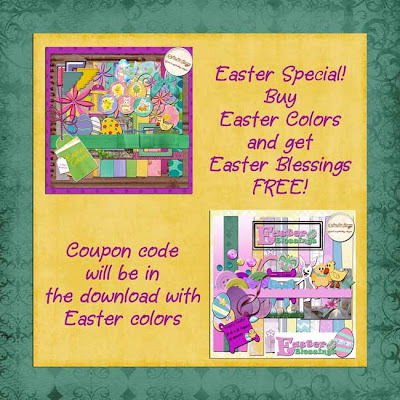 One from the Easter Colors Kit and one from the Easter Blessings kit. Click on the image below to go to her blog and pick it up - but come back, there's another EXCLUSIVE freebie at the end of this post! BlogTrain launch this weekend - there are some really beautiful freebies coming to you! 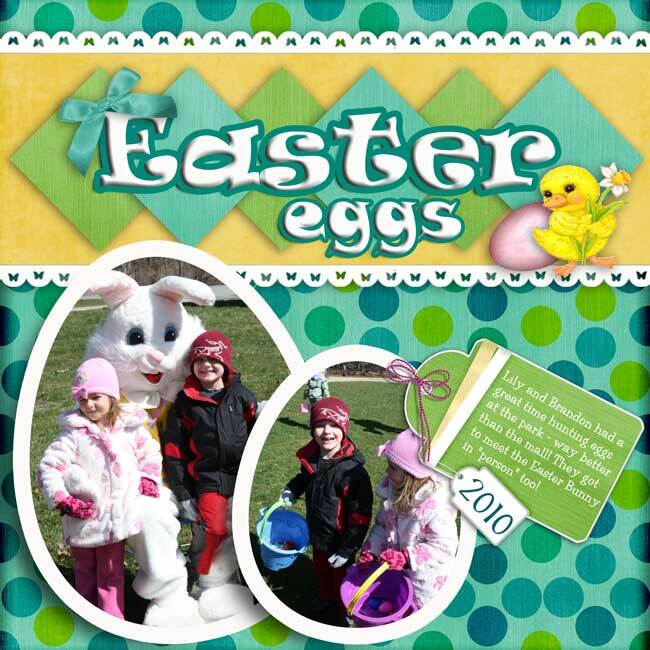 Click the preview to visit the blog. There are several freebies on there. If you join the yahoo group not only do you get more freebies, but you get input into the blogtrains. Right now we are deciding the theme and color palette for the May Blog train. Don't you want to join us? Click the preview to check it all out! Ok, I think that's all the "business" . 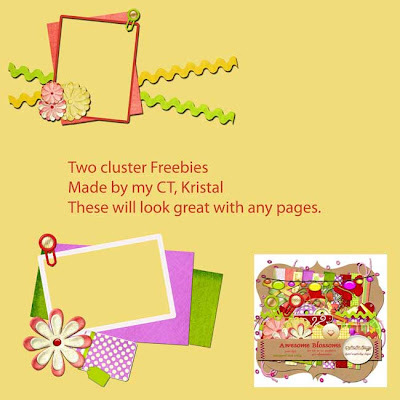 . . the SECOND FREEBIE is one I made just for you . 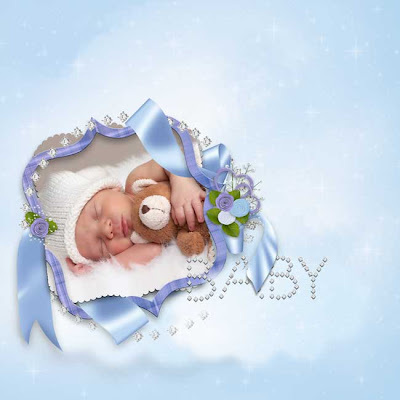 . . hope you like it! To download, click on the image and the png version will pop up. Right click and "save as" to your computer. p.s. This cluster is a little preview from my portion of the Blog Train coming up on Saturday the 23rd! Working with the Awesome Blossom kit by Dina at Best Kept Memories was so fun that I put together a set of Quick Pages for you to use. 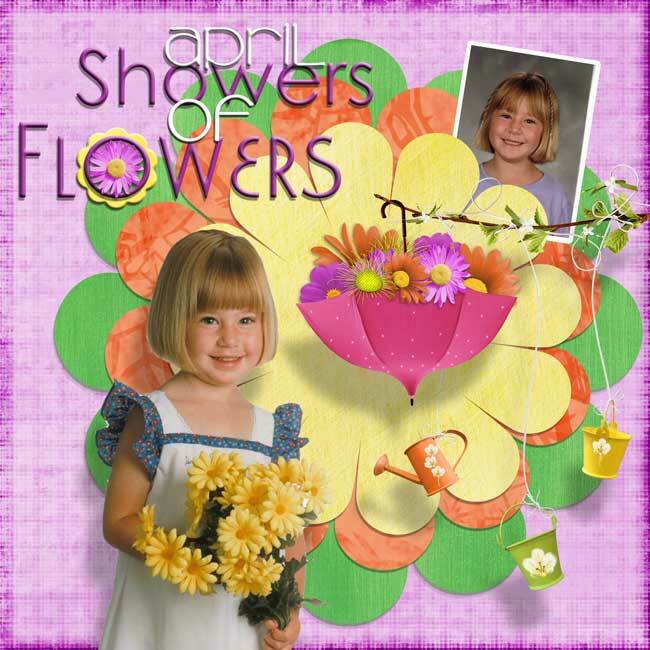 The colors are SO CHEERFUL and bright - I just love them! 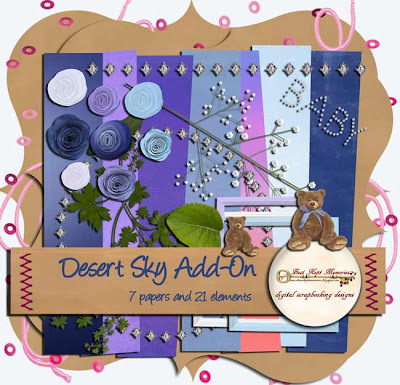 You can grab them at the Crafty Scraps Store and make your scrapping QUICK and fun! Best of all, they're on sale for 50% off until April 15! Check out the other items on sale too - you certainly can't beat the deals! 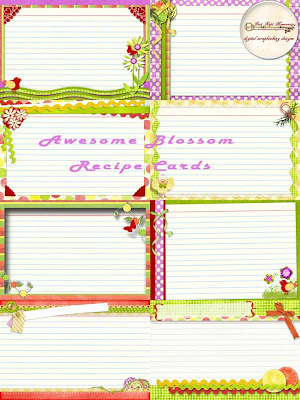 Hopefully you are signed up for Dina's newsletter - she featured a free set of recipe cards that I designed from her Awesome Blossom Kit. They will also be available in the store soon. 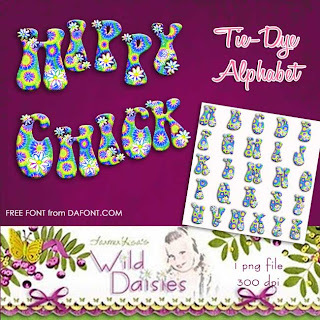 SIGN UP NOW on Dina's blog - there are always some great freebies in the newsletter! 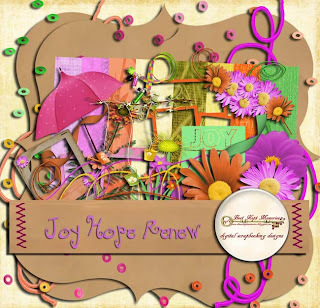 The Crafty Scraps Train is getting ready to roll out!! The train is getting closer and closer!! That is right! The Crafty Scraps Blog Train will leave the station for the first time this month!! You do not want to miss it!! And you can be a part of deciding the color scheme and theme each month! 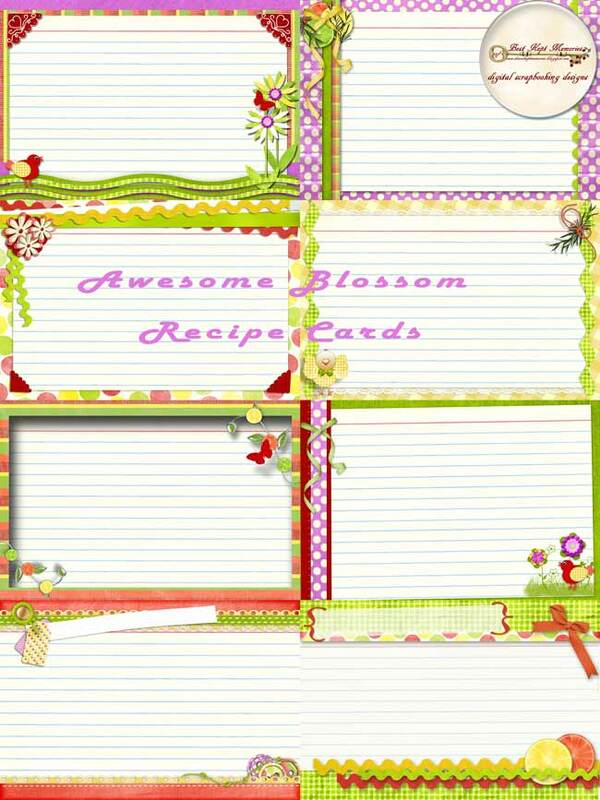 Just join our Yahoo group (see details at the Crafty Scraps Blog Train Blog). 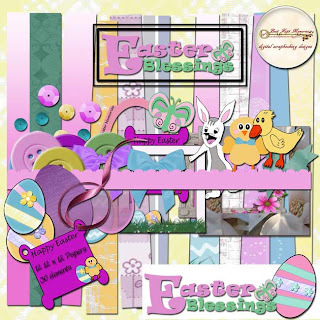 Kristal (Kristal's Kreations) also has a really cute Blog Train Preview freebie QP - Check it out! 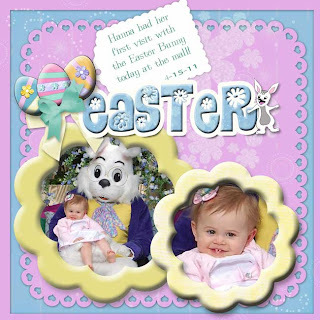 Kristal also designed two beautiful cluster frames for Dina from the Awesome Blossom kit that are FREE - You just can't have enough bright colors and happiness! 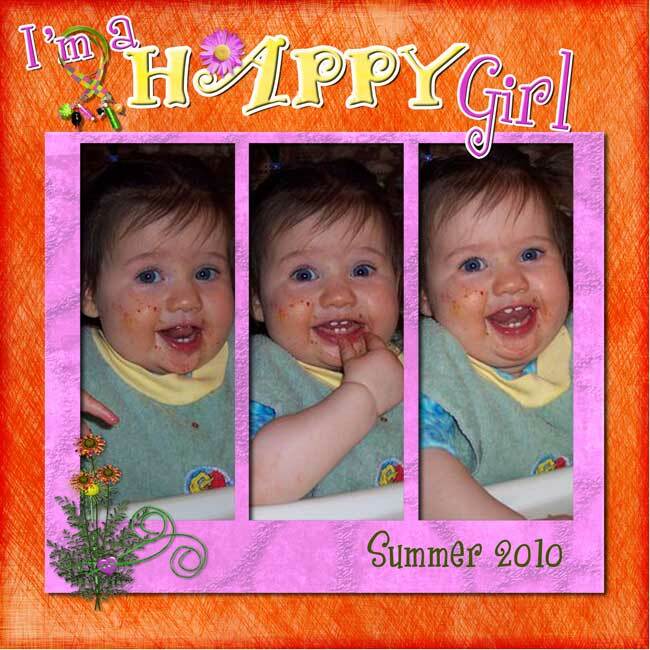 Check out Best Kept Memories for the download link (picture is linked to BKM blog). But wait, there's just one more little thing ... another Freebie. I made this one just for anyone who finds their way here and took the time to scroll through the above goodies . . . 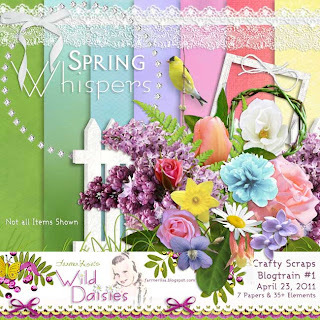 There is a lot going on in my little scrapping world lately, and I've been neglecting my blog. Oops. Well, to get updated a bit ... I've been doing some layouts for Dina at Best Kept Memories with her new kits. You'll have to scoot on over to the Crafty Scraps Store to pick them up for yourself - they're really fun to work with. A sneak peek at her new Easter Colors kit . . .
And a super special deal on the Desert Sky kit - you can purchase it for only $2.50 at the Crafty Scraps store, and you'll get a FREE MINIKIT that I had the pleasure to design for Dina. What a deal! Click the ad to go there now but make sure you come back here! 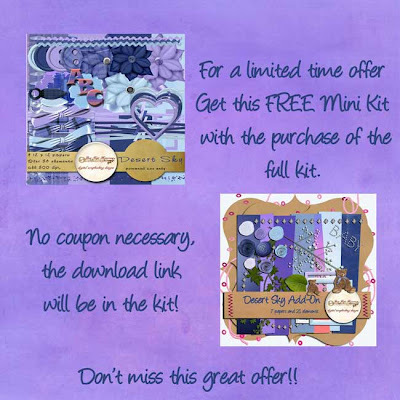 This is a limited time offer - grab it and get the Mini Kit Free before it goes on sale separately. There's a LOT more, but I'll have to get that in an update tomorrow. 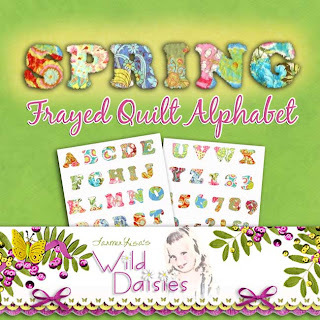 Here's the freebie I came up with for this posting - a frayed alphabet made out of spring-colored quilts. Fun! Hope you enjoy it.